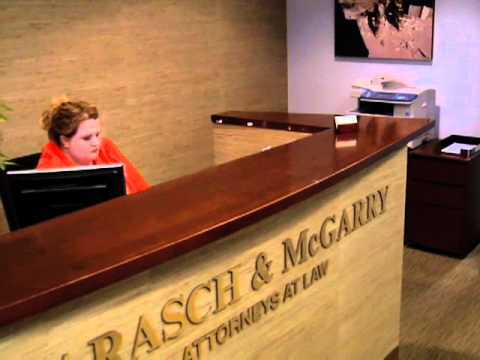 Barasch & McGarry Salzmon & Penson have been a great 9-11 attorney. They have helped me to apply for the 9-11 VCF, answered any and all questions, and they are now going to be representing me in the future. Thanks everyone! Barasch & McGarry and Salzman &Penson handled everything professionally and with patience. They always had time to answer all my questions and did what they promised. Thanks esp to Brian Calamaris Lee London, and Mariya Atanasova. Thank you. I had a wonderful experience using Barasch & McGarry Salzman and Penson regarding the Zadroga Act. They were competent and kept me well informed at all times. It was especially a pleasure working with Mariya Atanasova. I highly recommend this firm. To the Barasch & McGarry Law Firm I want to personally thank you and your whole law firm collectively for the unwavering devotion and professionalism to not only me, but the entire fire dept. family. The compassion and deep concerns I experienced by each and every one of your staff can not measure my sincere appreciation. It rivals the dedication we have of honor and duty. When I first started showing symptoms of 9/11 injuries, such as corrosive Gerd, bronchial spasm's, sleep apnea, and unfortunately being diagnosed with Barrett's esophagus, I was scared my career as a fireman would be ending. As well as scared of dying from esophageal cancer (God forbid) I was just promoted to the rank of Lt and had a very short time out in the field. I had a lot of problems breathing on the fire floor. Fireman will always put their lives on the line to save anyone they can. But they never think of saving themselves. That was me. Until I was told by a few firemen buddies of mine; you need to get checked out. I did just that. And to my horror, I had a lot of issues to deal with and decisions that needed to be made in the best interest of me and the department. I met Mike Barasch and Ed Markowitz in the fall of 2013. They honestly and empathetically felt my pain not only for me, but my career. Mike has extended his kindness to my family as well. I was on light duty for 2 1/2 yrs. It was rough. But Mike and his law firm had my back all the way, just as if we were going down the hallway together at 4am. I trusted in him. I can breathe a sigh of relief knowing he had the concern of my future and that of my family. Thanks to his law firms work, he took an economic burden from me and it's a load off my mind today. To my brothers and sisters still on the job, if you know you're not well, get checked out. Be safe. Thanks again Mike. I recently received my settlement from the victims compensation fund. I was very happy with the law firm of the Barasch & McGarry Salzman and Penson. They were very professional easy to work with, quick to respond to my inquiries. I will definitely use them in the future for any other legal needs I may have. God bless all the first responders. As a First Responder Police Officer to ground zero from NJ finding the right firm seemed insurmountable. I feel very blessed that the firm of Barasch & McGarry Salzman and Penson represented me through this entire process. I hope that my conditions do not worsen or increase however, I know that whatever happens to me I can count on this firm to represent my best interests. 41 years of Law Enforcement I think I know something about lawyers My personal thanks to all of you! 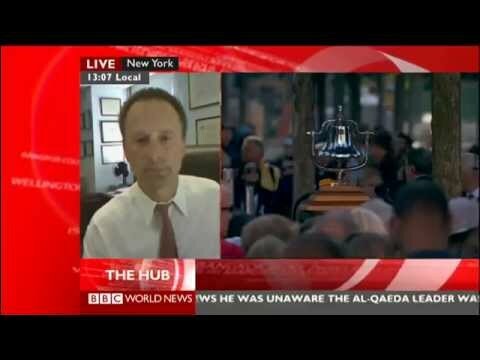 When one experiences a tragedy, such as 9/11, it requires all one has in order to cope with the difficulties that follow. Even when it looked as though all hope was lost with my case, Barasch & McGarry Salzman and Penson continued fighting and did so fiercely. Despite what seemed like an endless stream of obstacles, they rallied again and again, in the end gaining the victory.